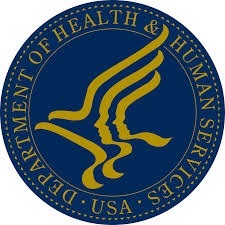 The U.S. Department of Health and Human Services (HHS) and the U.S. Small Business Administration (SBA) are hosting a Small Business Outreach Event in Nashville, Tennessee on Monday, February 11, 2019. The purpose of the event is to provide an opportunity for small businesses to build relationships, interact, learn how to engage, and network with the Department’s procurement officials, other federal agencies, and HHS’s top 25 prime contractors. In addition, small businesses will have the opportunity to participate in one-on-one matchmaking with various HHS procurement and prime contractors. Vendors will be vetted in advance to ensure a fit that will benefit both small businesses and the HHS program officials. Small businesses interested in learning about federal procurement opportunities and doing business with HHS. Familiarize small businesses with the processes and procedures associated with federal government contracting. Gain insight on identifying and pursuing contract opportunities with HHS. An opportunity to network and learn how to do business with the Department, prime contractors and other Federal agencies. Consider HHS spent over $24 billion dollars in contracts last year; $5 billion of them in prime contracts to small businesses. On-site check-in will open at 7:00 am on Monday, Feb. 11, 2019. The event will begin at 9:00 am and conclude at 3:00 pm. *Additional costs related to lunch and co-located events are optional. For businesses, there is a limit of 2 representatives per company per event. Please note that the total registration is limited. Pre-registration is required and limited. Registration will close when it is full. A registration link is provided at http://www.cvent.com/d/4bqvyj. If you register and cannot attend, please cancel your registration as soon as possible so that someone on the wait list can participate. If you have questions regarding the event, please contact conference support at OS B2BMail@hhs.gov or (202) 690-7300. You will also have the opportunity to elect to participate in matchmaking/counseling appointments with representatives from the U.S. Department of Health and Human Services (HHS) and other government agencies. The event is also being held in conjunction/co-located with the 2019 National 8(a) Association Small Business Conference and American Express Contract Connections. Save the date – Thursday, January 22, 2015. That’s the day that the Georgia Tech Procurement Assistance Center (GTPAC) will be hosting a vendor matchmaking event being sponsored by the Atlanta chapter of the National Contract Management Association (NCMA). NCMA s dedicated to the professional growth and educational advancement of procurement and acquisition personnel worldwide. 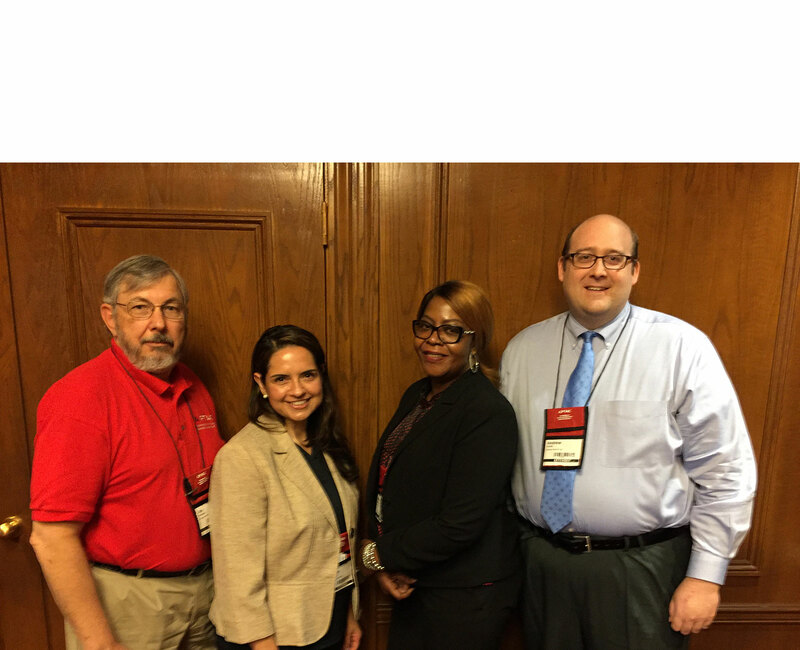 NCMA strives to serve and inform the profession it represents and to offer opportunities for the open exchange of ideas in neutral forums. Federal agencies expected to participate include: the Centers for Disease Control and Prevention (CDC), the Environmental Protection Agency (EPA), the General Services Administration (GSA), the U.S. Army Corps of Engineers, the Department of Veterans Affairs (VA), and the U.S. Small Business Administration (SBA). Federal prime contractors expected to participate include: Northrop Grumman, Lockheed Martin, ICF International, RTI International, WYLE, Westat, Deloitte, and DB Consulting Group, Inc. The event will be held at the Georgia Tech Research Institute (GTRI), and is expected to attract as many as 200 Georgia businesses. Vendors will have the opportunity to be matched, based on NAICS codes, with federal agencies and primes for 15-minute appointments. Agencies will be announcing their upcoming contracting initiatives for the new year. Watch this space for an announcement about exact location, time, and registration details. NOTE: As of Jan. 16, 2015, this event is booked to capacity, and no further registrations are being accepted. The 2012 National HUBZone Conference will take place September 5-7 at the Liaison Capitol Hill Hotel in Washington, DC. Hundreds of HUBZone-certified small business owners, federal officials, prime contractor representatives, and others interested in the HUBZone Program are expected to attend the annual event. Match-Making Sessions, one-on-one meetings between HUBZone contractors and almost 40 federal agencies and prime contractors, will take place Wednesday, September 5. Educational sessions will take place September 6-7 and will include an update on the HUBZone Program and a variety of other topics impacting small business contracting. For more information about the conference, including photos from the 2011 conference, visit the Conference website. It’s not every year that Leap Year comes around, and this Feb. 29th proved to be extra special for 80 Georgia businesses. 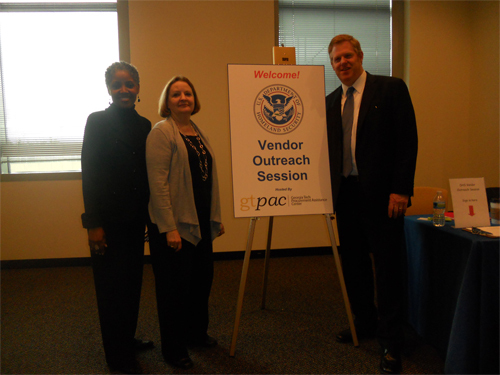 On Feb. 29, 2012, the U.S. Department of Homeland Security (DHS) conducted a Vendor Outreach Session in Atlanta to highlight what its purchasing needs are this year in the southeast region. 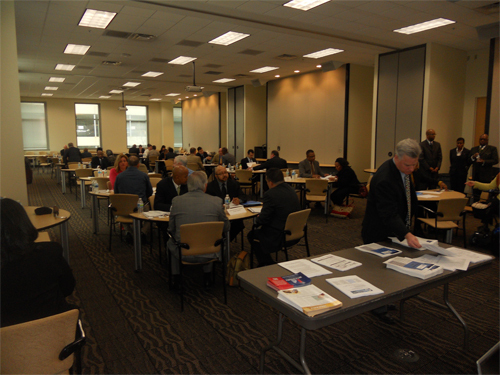 DHS worked with the Georgia Tech Procurement Assistance Center (GTPAC) in advance of the event to match-up those contracting needs with Georgia vendors. GTPAC works with over 3,000 companies across the state to assist them in the pursuit of government contracts. As a result of the advance work, businesses were pre-matched with DHS buyers representing the Coast Guard, Immigration & Customs Enforcement, the Federal Law Enforcement Training Center, FEMA, TSA, DHS headquarters, as well as four large prime contractors currently engaged in DHS contract work. When the vendors arrived at the event, they were granted on-on-one appointments with the decision-makers. 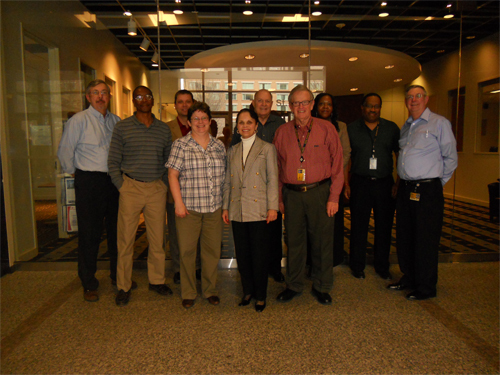 They presented descriptions of their capabilities and then learned details about the upcoming contract opportunities. Over 210 appointments were conducted between 9:00 am and 1:00 pm. Before the event GTPAC prepped the vendors by offering instructions on how to compose an “elevator speech” introduction as well as how to prepare a written capabilities statement. If you represent a business that didn’t attend the event, all is not lost. You can view lists of upcoming DHS contracting opportunities here: http://apfs.dhs.gov/. And contact information on all DHS contracting personnel appears here: http://www.dhs.gov/xopnbiz/smallbusiness/gc_1178570919850.shtm. Key officials from the Department of Homeland Security welcomed over 80 businesses to the Feb. 29th event at Georgia Tech. More than 200 one-on-one appointments were held between vendors and federal officials representing the Coast Guard, Immigration & Customs Enforcement, the Federal Law Enforcement Training Center, FEMA, TSA, Homeland Security headquarters, as well as four large prime contractors currently engaged in DHS contract work. Members of the GTPAC staff from across the state teamed-up with Homeland Security small business specialists to host the Feb. 29th Vendor Outreach Session held at Georgia Tech.